James C. McDavid (PhD, Indiana, 1975) is a professor of Public Administration at the University of Victoria in British Columbia, Canada. He is a specialist in program evaluation, performance measurement, and organizational performance management.... 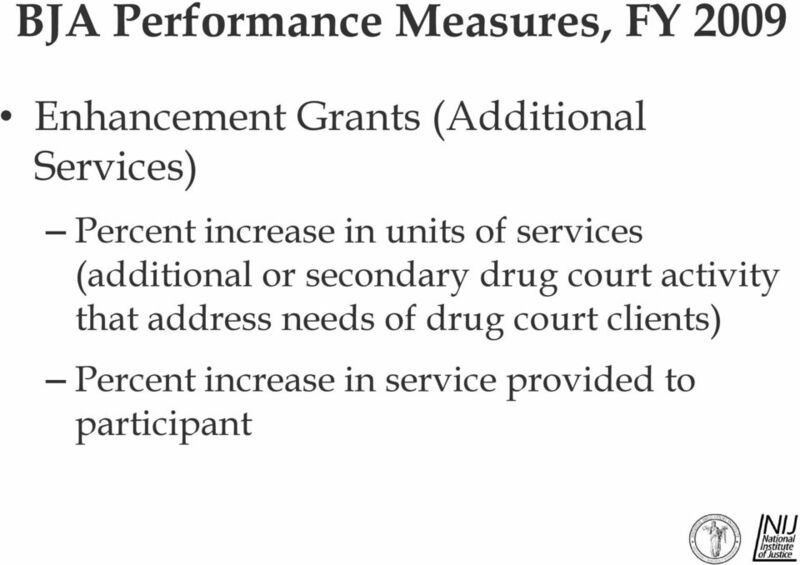 Performance measurement is an ongoing process that monitors and reports on a program's progress and accomplishments by using pre-selected performance measures. 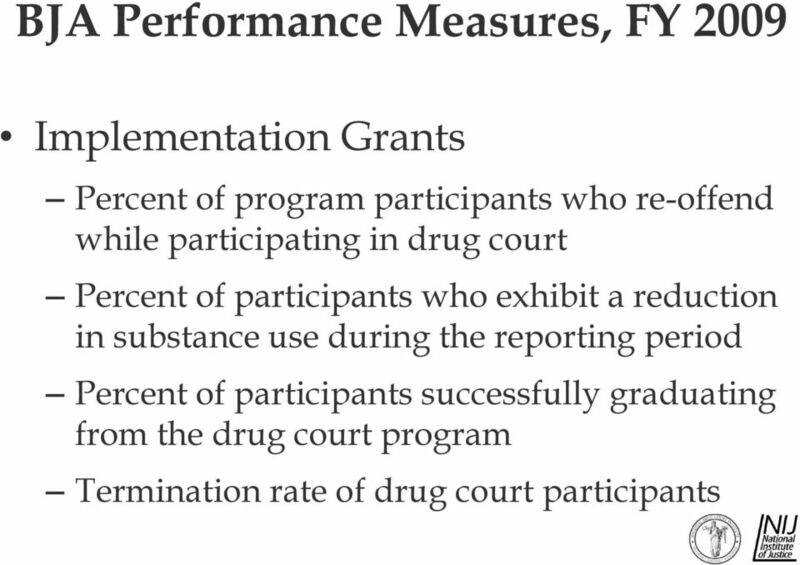 Program evaluation, however, uses measurement and analysis to answer specific questions about how well a program is achieving its outcomes and why. 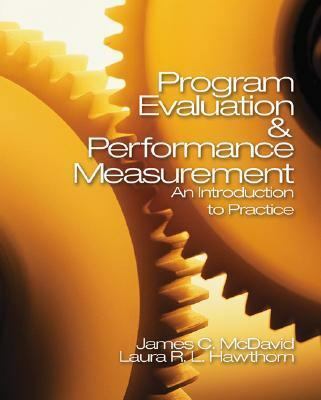 Program Evaluation and Performance Measurement integrates performance measurement into evaluation practice and shows how the skills that are essential for building program evaluation expertise are also important foundations for performance measurement.